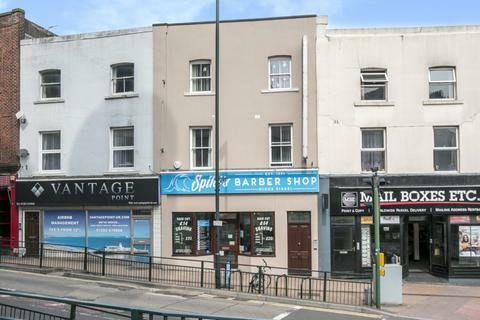 Marketed by Martin & Co - Bournemouth. 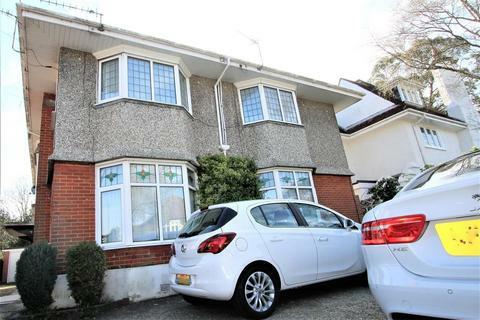 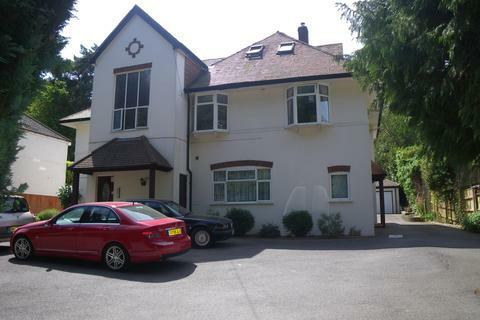 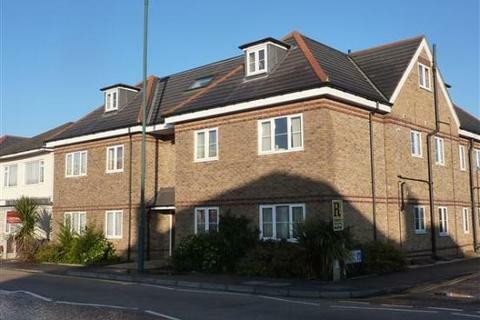 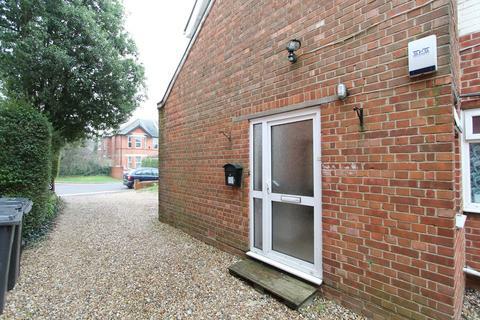 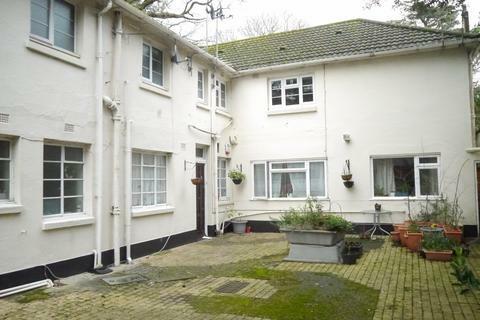 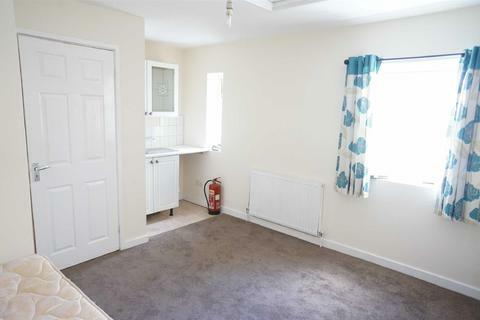 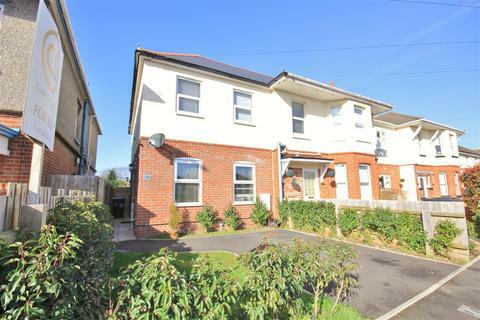 *WALKING DISTANCE TO THE BEACH* MK Estates are delighted to offer to let this GROUND FLOOR two bedroom flat with PRIVATE OUTSIDE SPACE in the sought after area of SOUTHBOURNE, Bournemouth.The property has a private entrance that leads straight onto the patio area with shed for storage. 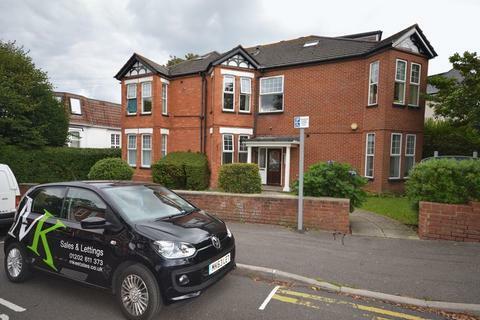 Marketed by Wren Lettings - Bournemouth. 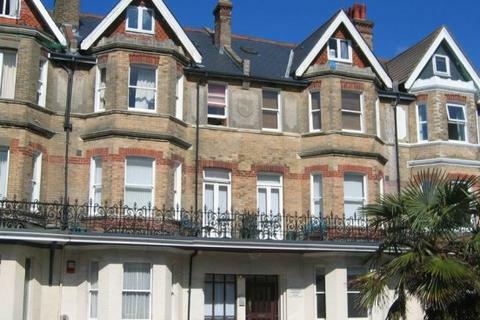 Marketed by Frost & Co - Bournemouth. 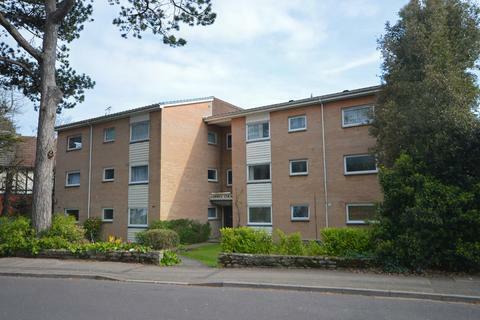 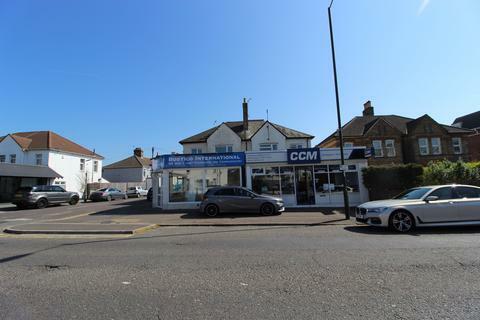 Marketed by RS Property Solutions - Parkstone. 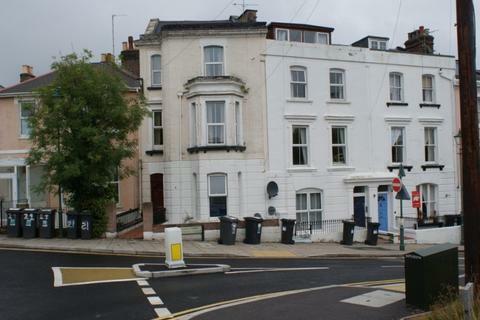 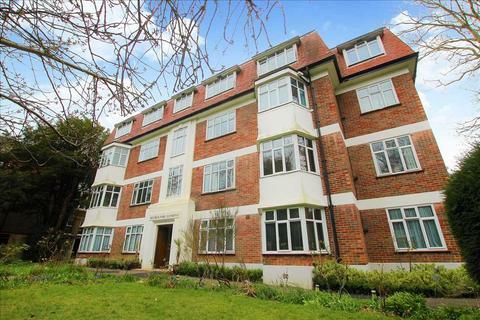 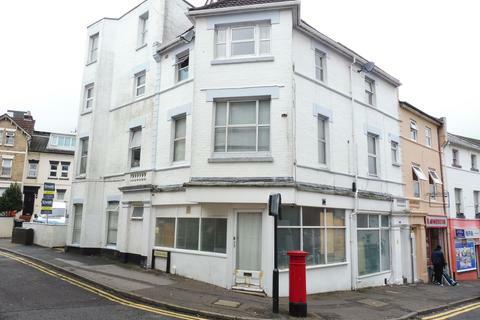 RS Property Solutions are pleased to advertise this 1 bed first floor flat situation on Columbia Road. 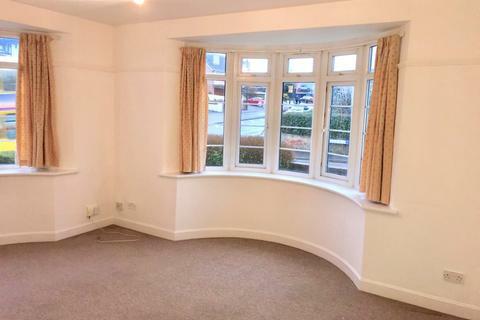 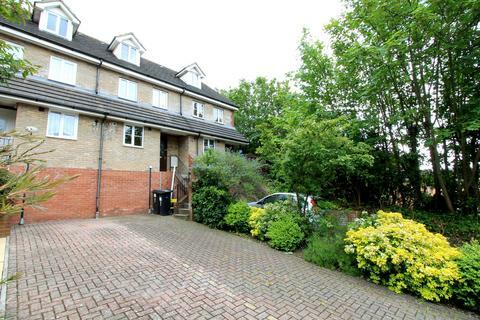 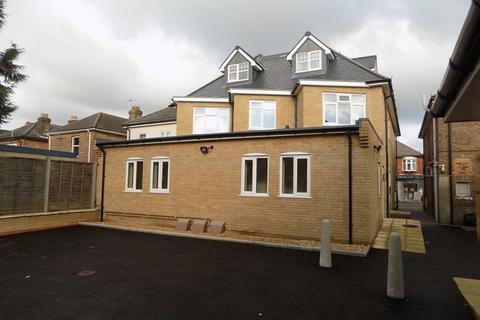 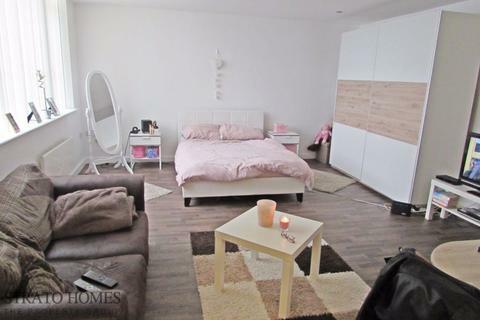 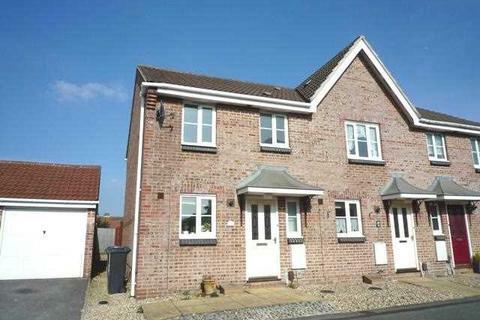 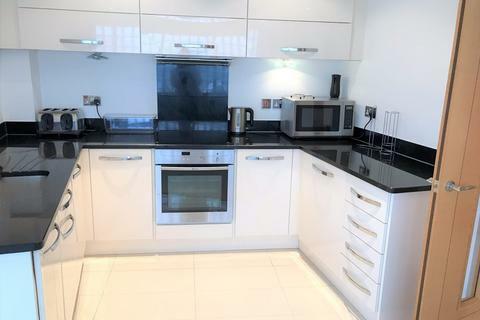 Property featues double bedroom, open plan kitchen/lounge and allocated parking. 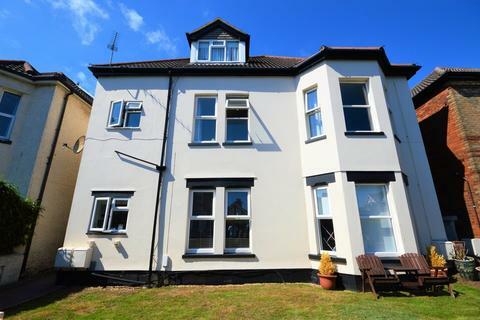 To book a viewing cal[use Contact Agent Button].